Boxing Day, 2004. A massive tsunami swept through South Asia, leaving devastation in its path It’s one of those big events. The kind that you remember exactly where you were when it happened. For me, I was sitting in my cousin’s living room. We sat and watched the news in silence as the chaos unfolded. Hundreds of thousands dead. Even more injured and left homeless. To say it was a traumatic event for many is an understatement. There are many stories that can be told from the Boxing Day Tsunami. 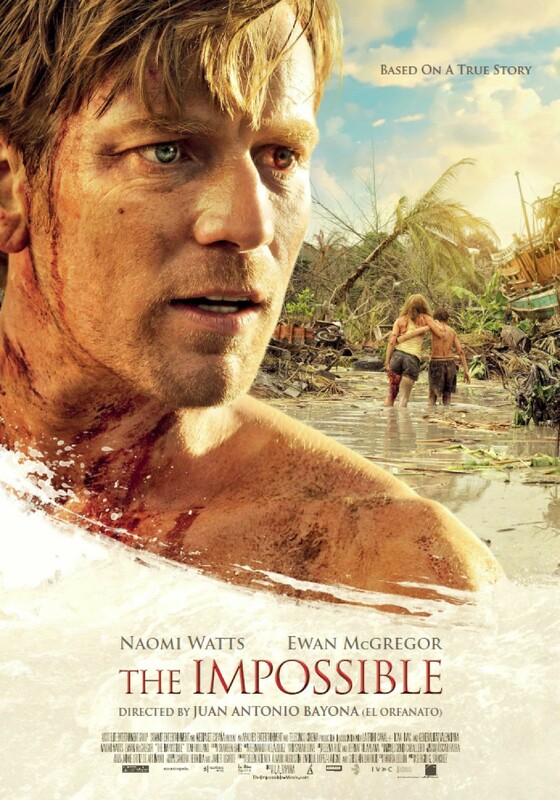 The Impossible is the true story of separation and reunion of the Alvarez family, caught unawares by the tsunami as they holiday at their Thai resort. The story of this family is an emotional roller coaster. If you’re after that kind of movie, there’s a lot to like in The Impossible. However, just below the surface, there is something troubling going on. Something that is unintentional by the film makers but says something quite troubling about us as a movie going public. A kid who can see dead people. But it’s not The Sixth Sense. The dead rising from their graves to terrorise a small town. But it’s not Night of The Living Dead. A stop-motion feature length film. But it’s not from Aardman. 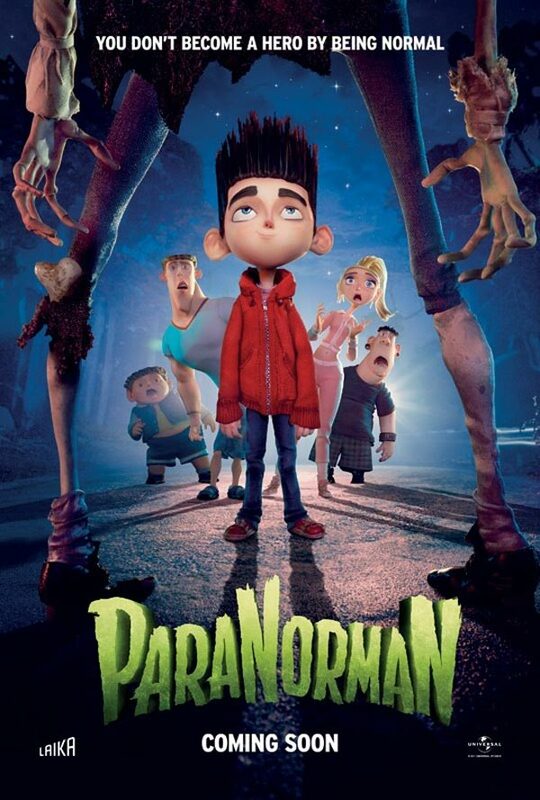 Paranorman is certainly packed full of influences. In telling the story of 10 year old Norman who can see ghosts and is the only one who can save the day from a witches curse, directors Chris Butler and Sam Fell are attempting something ambitious. 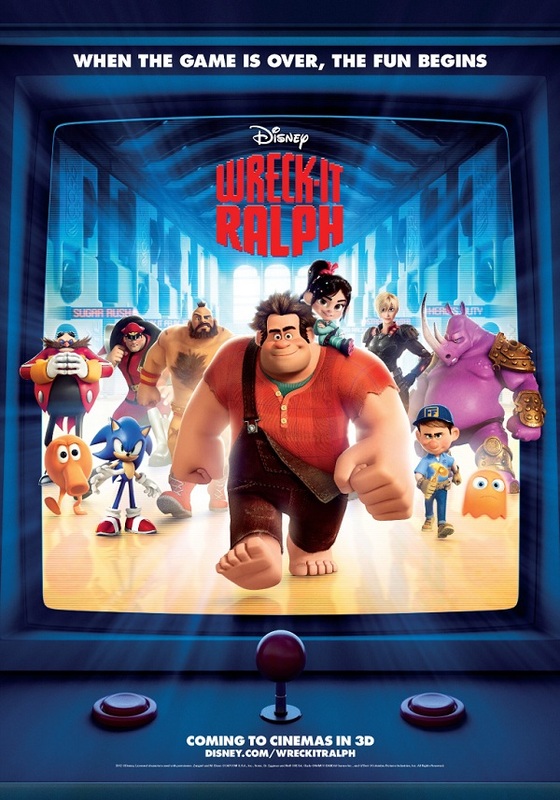 They’re attempting to take some well known trappings of the horror genre, invert the expectations, change the medium to stop-motion animation, as well as repackage the whole thing for a pre-teen audience. That’s right, it’s a horror movie for kids. The ambition is there, however, the end result is something that left me scratching my head. 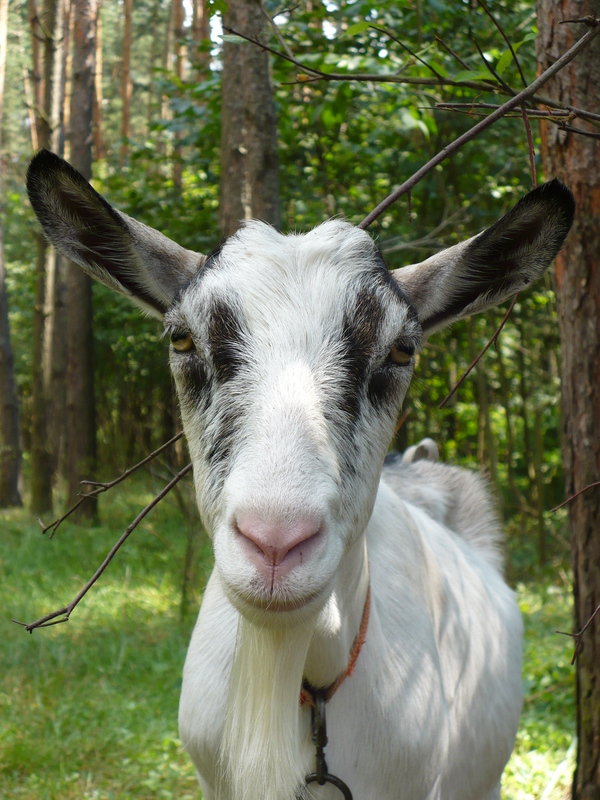 What do a priest, a tent, and two goats have to do with celebrating New Years? Find out in this sermon I preached at St Luke’s on January 6th 2013, looking at Leviticus 16.